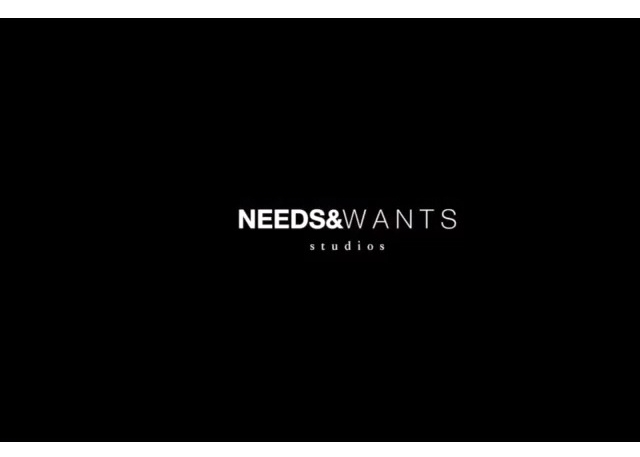 Here's the third NEEDS / W A N T S Studios® varsity jacket commercial featuring my son, Elijah. WATCH VIDEO HERE: http://instagram.com/p/grFmS-Sawt/. 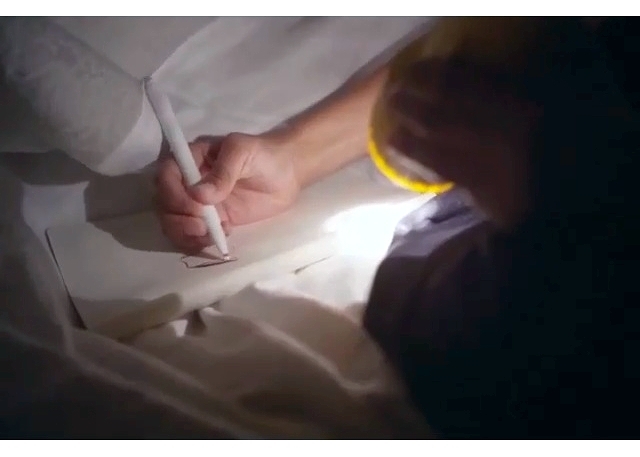 Designer, Sean Brown said, "When I first sketched the one leather sleeve concept, it was somewhat of a childlike moment..."
Directed by: Sid Singh (@siiiiiiiiid) & Andrew Stephenson (@shotbydrew). Shop NEEDS / W A N T S Studios® ONLINE › needsandwantsstudio.com.